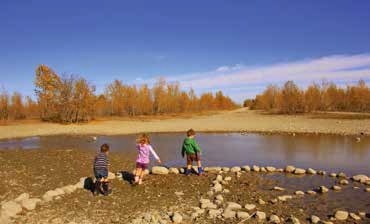 Do you love Fish Creek Provincial Park? Or are you interested in beginning to explore it next year? Then mark your calendars for a couple of dates in January. First, a 12 week winter birding course starts Monday, January 9, 2017. 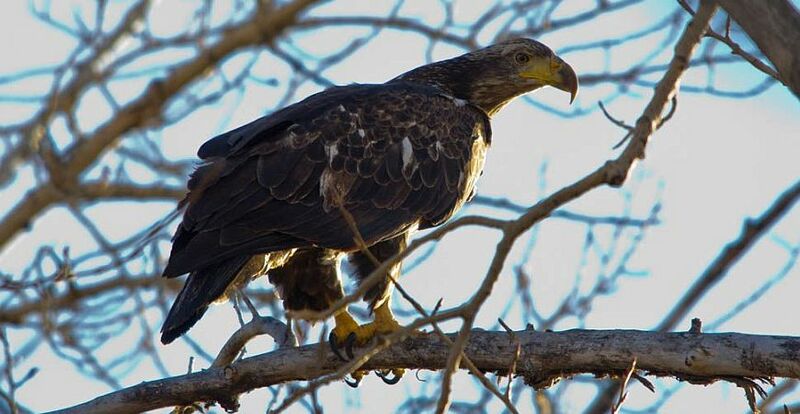 Participants will learn about the variety of bird species in Fish Creek Provincial Park and other natural areas in Calgary. The birds will actually be easier to see during the winter months since there will be fewer leaves on the trees and birds are often present in flocks in the cold months. You can choose the class day and time from several options, including Monday, Tuesday, Wednesday, Saturday, and Sunday mornings, as well as Sunday afternoons. Click here for more info and to register. The Friends of Fish Creek Provincial Park Society Annual General Meeting takes place on Wednesday, January 25, beginning at 7:00 pm. (Registration begins at 6:30 pm.) This is a great opportunity to have your voice heard, learn more about Fish Creek Provincial Park, and discover ways that you can contribute to this special park. The 2017 Fish Creek Speaker Series program will debut on January 26. The 2017 program will be combined with the Alberta Parks and Protected Areas Slideshow series. On January 26 Alison Cole, Visitor Experience Coordinator for the East-Central Portion of Alberta Parks, provide a photographic tour of some of the most interesting protected areas of the east-central portion of the province. She’ll share numerous opportunities in lesser-known provincial parks for both nature and outdoor recreation enthusiasts. Admission is free for FOFC members and $5 for non-members. Refreshments will be available on a first come, first served basis. Click here for more information about the program. Also remember that any contributions to the Friends of Fish Creek before midnight on December 31 will help reduce your income tax and sustain Fish Creek Provincial Park. It’s Nice To Be a Trendsetter! We are truly excited by the recent announcement by the Scottsdale Convention & Visitors Bureau regarding their name change to Experience Scottsdale. In 2005, when I first thought of publishing a visitor’s guide to the mountain national parks in western Canada, I sat at the feet of the manager of a very important Visitor Information Centre. He told me what travellers wanted to know and suggested ways on how to present that material. As I chewed on what I had learned, the word Experience just naturally came to mind. As the vision of our traveller’s guide came into focus, the only logical title became apparent to us: Experience the Mountain Parks. We are having a such a busy summer in our centre. Our main building itself is having over a thousand visitors every day. And as you might know already, Experience the Mountain Parks is the most popular brochure to visitors of all time. We have just used the last box of two of your magazines. Please send us more Experience the Mountain Parks and Experience the Cowboy Trail when you have a chance. They both go really fast. Over the past 2-3 years, we have started to notice that some of the communities in western Canada are starting to realize the value of the word Experience, because they are starting to use it in the titles of their brochures. However, I’m not so sure that they fully understand what is needed in a guide in order to truly help the reader enhance their experience. In 2017, we will launch our 4th magazine to be titled Experience the Dinosaur Trails. It will be modelled, like its sister Publications, Experience the Cowboy Trails and Experience Calgary’s Parks ‘n’ Paths upon the foundation of success first built with Experience the Mountain Parks. For more information, please visit www.cmiPublishing.ca. Thanks to over 700 hundred of donors, Glenbow Ranch Provincial Park has completed the first step along the Calgary to Cochrane (C TO C Trail). This trail will connect Glenbow Ranch with Haskayne Legacy Park when it opens, which will provide a path from Glenbow Ranch to the Calgary’s trail system. The Glenbow Ranch Park Foundation launched a campaign in 2014 to raise funds for the construction of the Bearspaw Trail at the eastern end of Glenbow Ranch Provincial Park. The 2.2 kilometre trail was completed in October 2015. Since Haskayne Legacy Park is still under development and not yet opened, there is currently no formal trail from the Ranch to the City of Calgary. In the meantime, visitors are welcome to enjoy the Bearspaw Trail the next time they visit GRPP. We’re excited that the first step of the Calgary to Cochrane Trail has already been completed, and for the generosity of hundreds of individuals, families, groups, and businesses to help make this dream a reality! 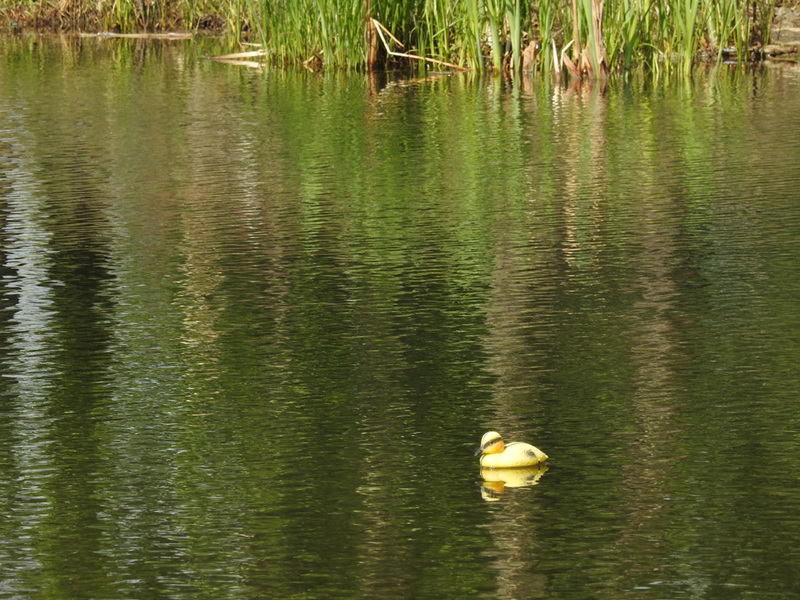 Congratulations to Denise Kitagawa for winning the Early Bird prize in our Calgary’s Parks ‘n’ Paths Photo Contest! Thanks to all who entered. The winner was selected by a random draw. For her prize, Denise receives a voucher for two people to play 18 holes of golf at McKenzie Meadows. A power cart is also included in the prize. The total prize value is $185! Although the Early Bird portion of the contest is over, you could still win the Grand Prize or Second Place Prize! Simply submit a photo you’ve taken along one of Calgary’s paths or in one of Calgary’s parks and provide your name, email address, a title for the photo, a description of the photo, and a note about what location the photo was taken at. If you’re looking for even more opportunities to win, then check out the Experience the Mountain Parks Photo Contest and the Experience the Cowboy Trail Photo Contest. And for a different type of contest, try your hand at the monthly Trivia Quiz on the Experience the Mountain Parks website! Early Bird Prize Draw Today – Enter Photo Contest Now! Today (August 15, 2016) is the big draw for the Early Bird prize for our Calgary’s Parks ‘n’ Paths Photo Contest! 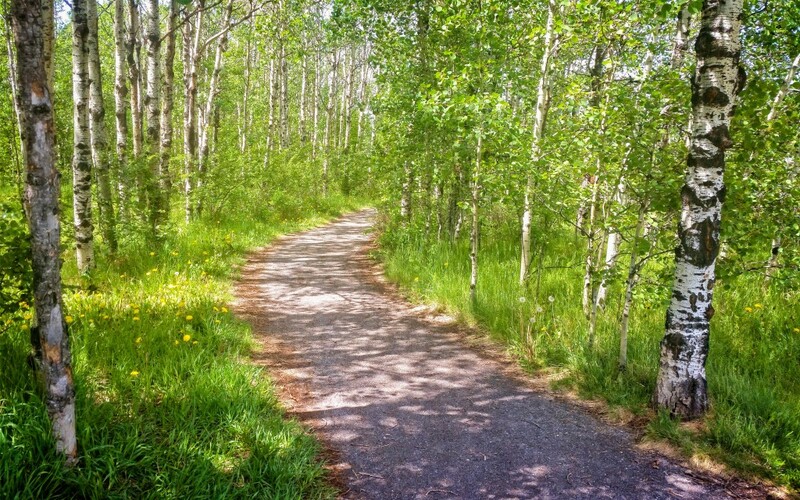 Simply submit a photo you’ve taken in one of Calgary’s parks or on one of Calgary’s paths. Since this is a random draw, everyone has a chance to win – whether or not they have photography skills! 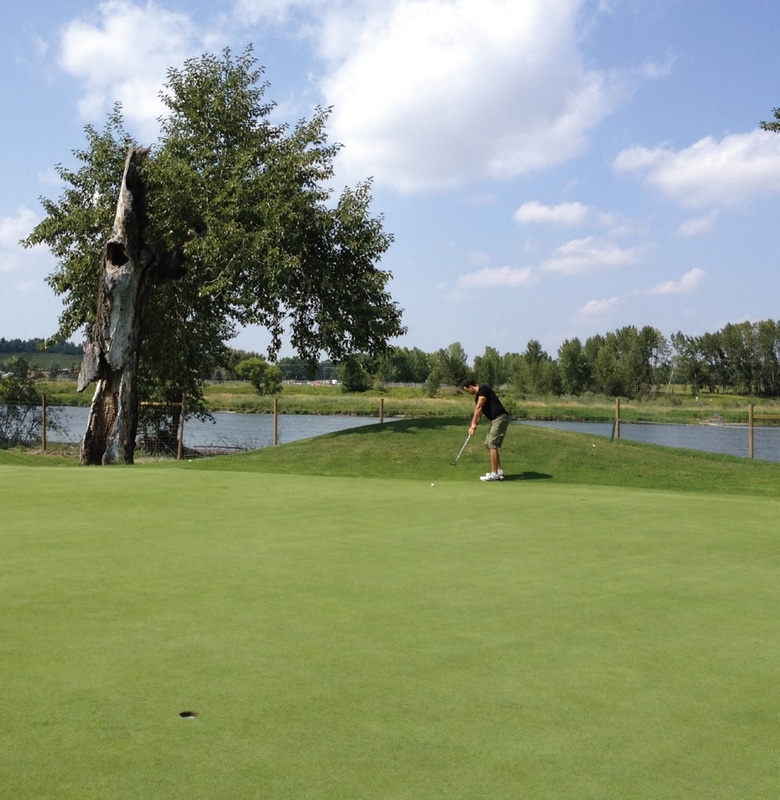 The winner will receive a voucher for two people to play 18 holes of golf at McKenzie Meadows. A power cart is also included in the prize. The prize is a $185 total value. Note that the prize is restricted to use on Monday-Thursday. 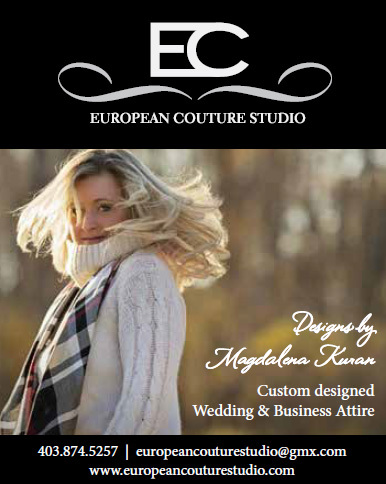 Click here to enter the Photo Contest! Nurture your artistic side in the beauty of Fish Creek. The Friends of Fish Creek are offering three different types of painting classes and sponsoring a photography class during the next couple of months. The painting classes are all Plein-Air (outdoor) and are taught by experienced local artists. Each one will be a relaxing event that will help you develop your art skills. The first outdoor class is “Capturing Nature: Painting Day in the Park.” It will be held on Saturday, August 20, from 9:00 am to noon. Participants will learn to capture the colours of the late summer landscape and appreciate nature like the great artist Monet. The class is taught by local artist Debbie.lee Miszaniec, who has a degree in painting and has been practicing for the better part of two decades. The second outdoor class is “Paint What You See,” held on Saturday, September 24 from 10:00 am to 2:00 pm. 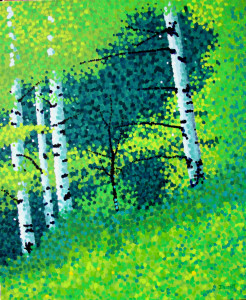 During this class, Award winning artist Jim Pescott will teach participants to experiment with a painting technique called “pointillism” to create images through the use of many tiny, colorful dots. Jim Pescott’s paintings of Alberta landscapes have been exhibited internationally, and he’ll guide you to allow the landscape to speak to you as you paint among the trees. 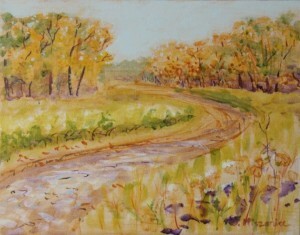 Another class, “Painting in the Autumn Breeze” will be held on September 14 with Sylvia Prochownik. Stay tuned for more details! Finally, make sure to enter pictures you’ve taken in Fish Creek Provincial Park in The 2nd Annual Friends of Fish Creek Photography Contest. The contest runs until August 15. Contestants could win prizes from MEC and Vistek! And if you have photos taken in any of Calgary’s parks or on any of Calgary’s paths, then you can enter them in our very own Calgary’s Parks ‘n’ Paths Photo Contest. Find two different types of cones. Which one makes a sound if you rub the scales? Careful, one of them might be prickly! Which tree did the cone come from? Find a fallen log. How many little holes are in it? Are there any big holes? Who do you think made the big holes and the little holes? Are there any other signs of these critters? Mud on the trail is a great place to stop and explore who is who in the world of footprints. Dog and horse tracks may be common, but deer and coyote are possibilities too! Often, just off the trail or along the edges where few people hike, you can find wonderful spider webs. Some webs are so complicated they look like the spiders know math! 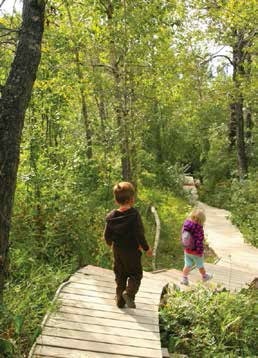 Hopefully, these ideas will not only keep your child interested in going outdoors, but will renew your own sense of adventure in the mini wonders of wild Alberta! Bragg Creek Provincial Park – a little gem of a park only 45 min west of Calgary. This park has open areas plus riverside and forest trails for lots of diversity in your explorations. There are a few that are not more than a half hour long. 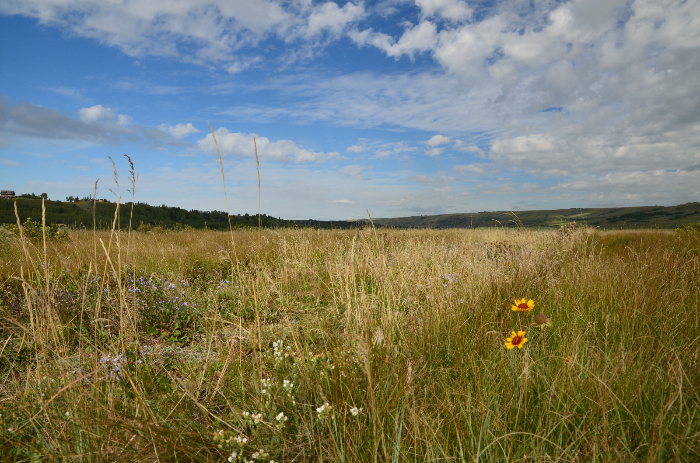 Brown Lowrey Provincial Park – an off the beaten track park 45 min south of Calgary. This park offers you a cool retreat on those hot summer days! The old growth spruce forest is a world of wonder; lichens, fungus, mushrooms, mare’s tails and so much more live in this unique habitat! With four trails of different lengths to choose from, you can revisit many times. that involve sneaking or tip-toeing to find clues about water sources, tracks in the mud and drinking holes. Only 45 min NW of Calgary past Cochrane. Bow Valley Provincial Park – Perhaps the park with the most space, Bow Valley Provincial Park offers a multitude of trails and many interpretive signs to help with your treasure hunt fun! Only 50 min west of Calgary on the TransCanada Highway, it also hosts celebrations, like Alberta Parks Day and interpretive to the mountains, and the dramatic backdrop is almost reason alone to bring your kids here. Fish Creek Provincial Park – 11 entrances, each one representing a slightly different eco-system. There are meadows, forests, wetlands, and a park within the Park in the Artisan Gardens next to the historic Bow Valley Ranche Restaurant. Whether you live in the east or the west, there is likely a park entrance close to you. 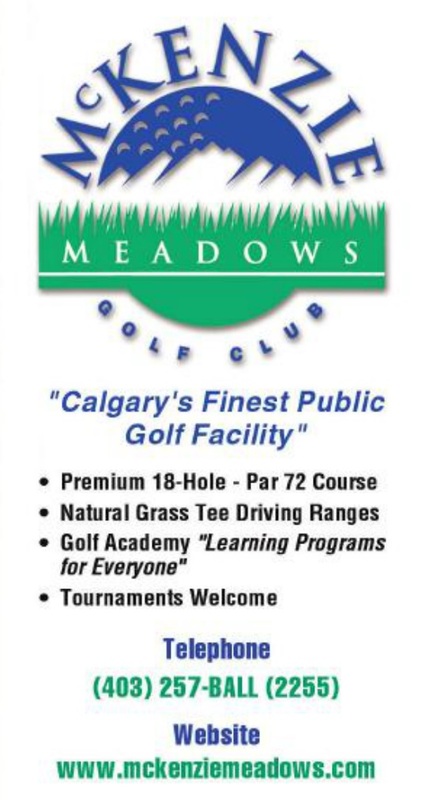 Best of all, it is right within the city limits of Calgary! 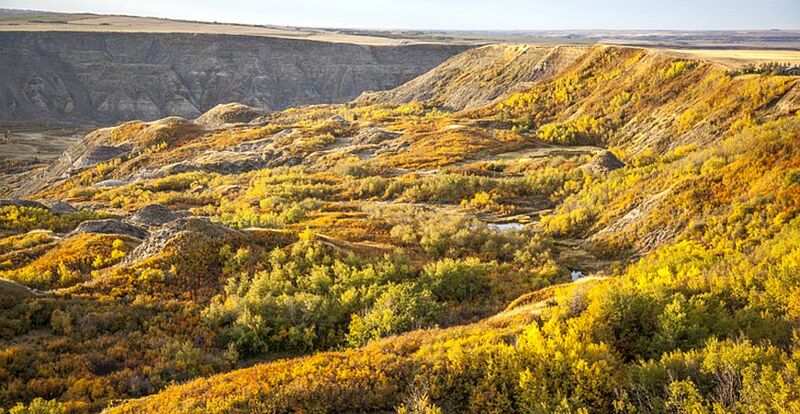 Glenbow Ranch Provincial Park – Our newest Provincial Park, this land is part of a wonderful ranch heritage that hearkens back to the origins of Calgary. The trails here have a spectacular view. With a visitor centre hosting lots of programs, this park offers real insight into wildlife, rare plants, First Nations and early ranching history. Only 30 min west of Calgary, before Cochrane. Don’t be caught on the couch this summer. 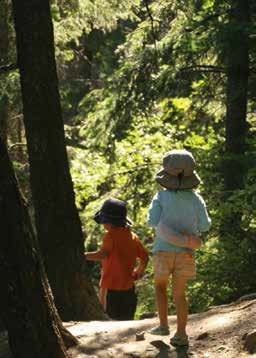 Enjoy your child’s imagination and encourage the exploration of the natural world. You may find yourself having as much fun as they are! Full Circle Adventures, with the Norseman Outdoor Specialist offer guided programs in hiking, outdoor safety, snowshoeing and cross country skiing. Visit fullcircleadventures.com for current programs. 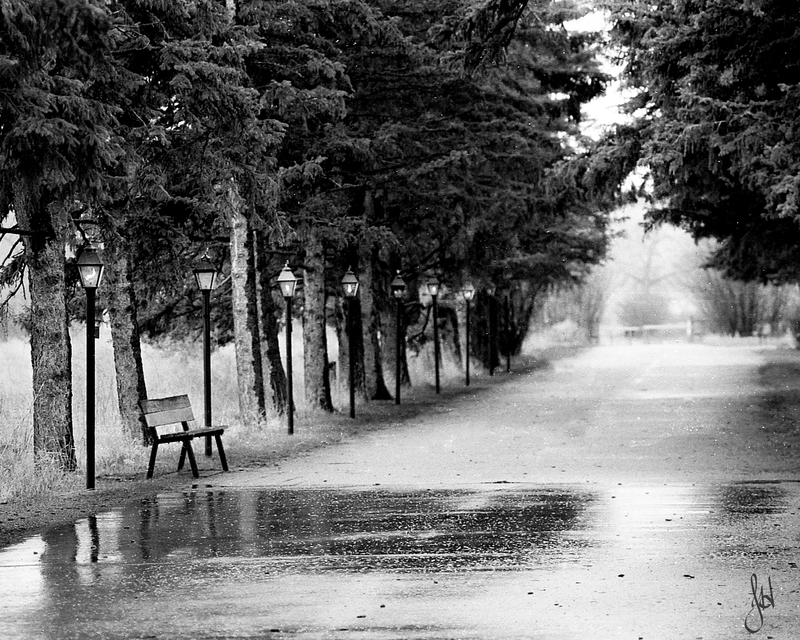 Justin Howse ‘s photo, entitled “Rain in Fish Creek Park” was selected by our judges to be the Grand Prize Winner of the 2015/2016 Experience Fish Creek Photo Contest. 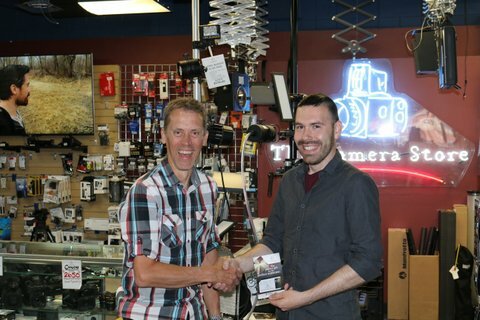 For his prize, Justin received a $500 Gift Card for The Camera Store. In the photo below, Julian Ferreira presents Justin Howse with his gift certificate. Julian is the Operations Director at the Camera Store. Congratulations Justin, and thank you to everyone who entered the contest! Watch for the 2016/2017 contest to open in early July. We’re pleased to announce the winners of our first ever Fish Creek Photo Contest! We loved seeing the diverse array of photos all taken in Fish Creek Provincial Park. Read on to learn who won each prize. 2 Adult Ultimate Explorer Packages courtesy of Brewster Travel Canada with a total retail value of $300. A digital copy of the certificates is just fine. I guess I will be heading to the mountains this weekend! Watch for the details of our next Fish Creek Photo Contest coming soon! 2 Night Getaway courtesy of Stoney Nakado Resort & Casino and Rockies Heli Canada. 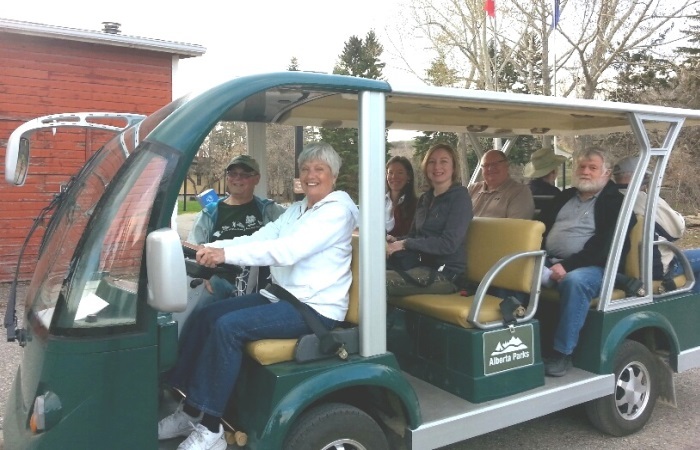 Explore Fish Creek Provincial Park in a new way by taking a Minibus tour. Each tour is also a unique learning experience! If you’re interested in history, then you’ll enjoy the tour “Archaeology in the Park: Finding the Pioneers.” You’ll get to see beautiful scenery as you learn about the history of the early pioneers who settled in the Fish Creek area. You’ll also hear about the archaeological evidence they have left behind. Click here to register for an archaeology tour. During “Photography Tours: Unleash the Power of Your Digital SLR Camera,” beginning photographers will embark the Minibus for a fun and unique photography class. Participants will learn the basic elements of photography, including depth of field, composition, lighting and the “Exposure Triangle.” They’ll have the opportunity to use the remarkable beauty of Fish Creek Provincial Park as their subject. Click here to register for a DSLR photography tour. If you participate in the Photography Tour, be sure to submit one of your photos to our next Fish Creek Photo Contest. And if you’re interested in photography, watch for the new issue of Experience Calgary’s Parks ‘n Paths (available June 30th) in print and in our digital library. It will include a terrific article about photography that will compliment the Friends classes nicely. 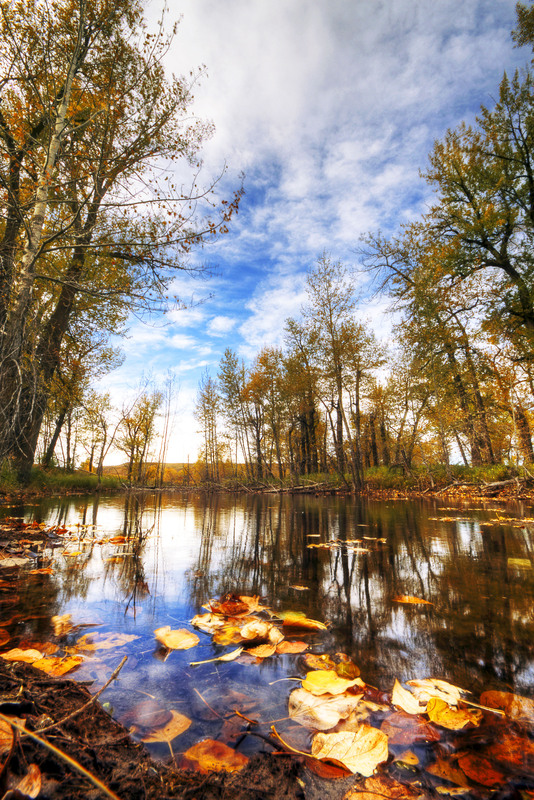 Finally, you can customize a private Minibus tour of Fish Creek Provincial Park! These are fun and educational events that also provide a way for people with limited mobility to explore the park. Click here to learn about booking a private tour.